If you miss ADDitude’s online webinar “From Shame and Stigma to Pride and Truth: It’s Time to Celebrate ADHD Differences,” with ADD / ADHD experts Dr. Hallowell and Dr. Dodson, no worries. 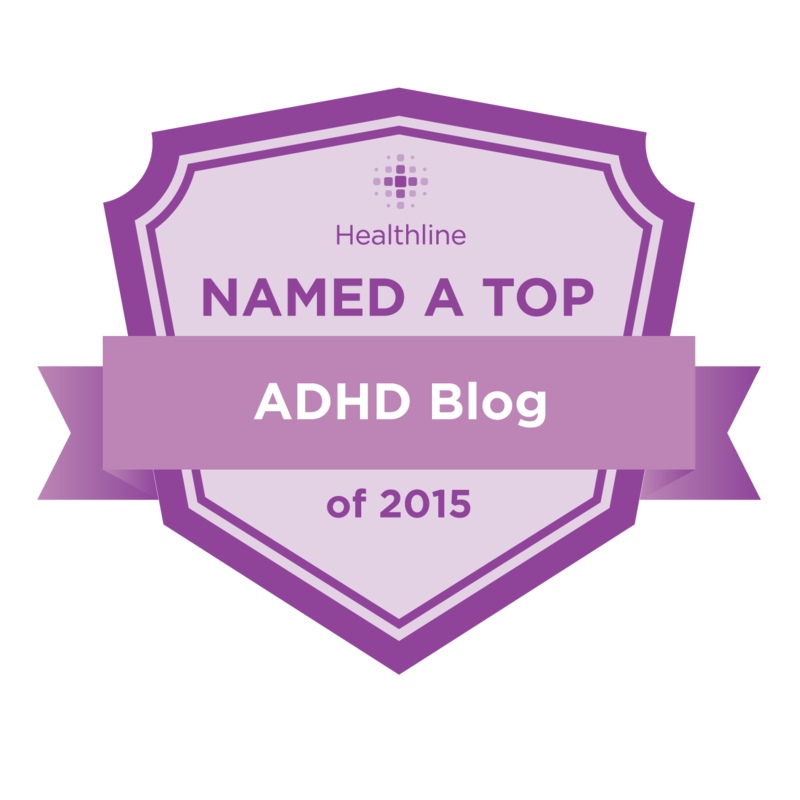 Thanks to ADDitude, you can LISTEN HERE and learn how to celebrate your ADHD. This entry was posted on Thursday, November 1st, 2018 at 3:55 pm	and is filed under ADHD, In The News. You can follow any responses to this entry through the RSS 2.0 feed. You can skip to the end and leave a response. Pinging is currently not allowed.